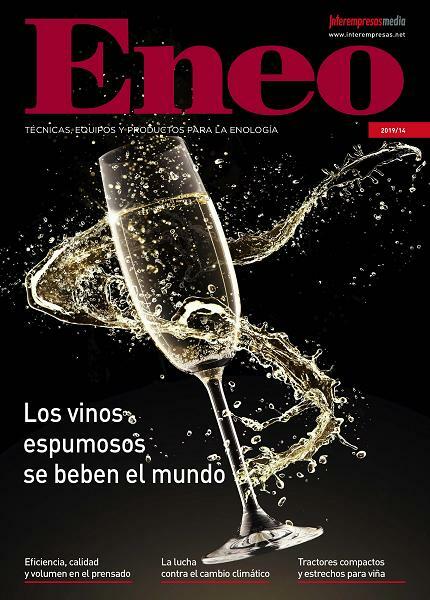 Pancho Campo: "those who doubt global warming have been outdated"
The President of The Wine Academy of Spain, Pancho Campo MW, has warned: "those who continue to doubt climate change have been outdated and have not documented enough". For field, immersed in the Organization of the third edition of the Congress on climate change and wine to be held in Marbella between the 13 and 14 April, it has reached the point to call into question the issue: "We must take action to try to stop this phenomenon". One of the sectors in which climate change will have a greater impact is the wine-growing. That is why field launches a wake-up call and advise on how it affects this phenomenon to the elaboration process of wine which will be felt, especially at the level of quality that offer certain varietals. Thus, average temperatures during the growing season have increased in the majority of the wine-growing areas of quality and in warmer areas, the grapes reach an excessive alcoholic ripening but with lack of aromatic complexity. "The acidity tends to fall and for me this is a fundamental feature of a great wine", it has highlighted field, who explained that this phenomenon potassium also tends to rise with the PH. In his view, this helps diseases and pests that are developed or who are changing the way in which they affect the vineyards. He has also had an impact that excessive solar radiation in some regions tends to "burn" the grapes. "All these changes contribute to that certain varietals not able to give their maximum quality to change climate parameters that are used". On the awareness of the matter in Spain field indicated that although there are research projects and initiatives very advanced as that of the Bodega Miguel Torres, Gramona and the zenith-Demeter, "sector should adopt a more responsible and proactive attitude". "Sustainability, the environment and especially climate change are unfinished business for many regulatory boards and wine cellars", has been criticized. 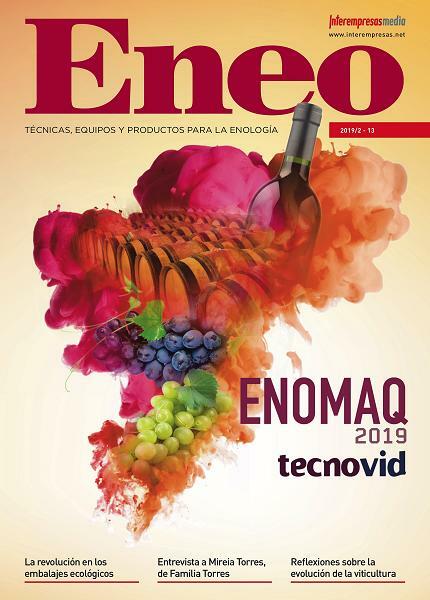 Not in vain, Pancho Campo has recommended to the professionals of the sector that is well report and consider how is climate change and how can affect the process of wine making. To this end encouraged attendance at congresses and seminars, such as which soon will be held in Marbella, to take advantage of the presence in Spain of great experts in the field. For the expert, the solution to the problem would be, first, by accepting that there is a problem "to which they have to face as soon as possible". "Must confront it all as individuals, business and industry." We at Spain are spoiled grants, subsidies and that always are the agencies and entities that come to the rescue", has been criticized. Pancho Campo, first citizen Spanish in winning the title of Master of Wine and founder of The Wine Academy of Spain. Also, the founder of The Wine Academy of Spain has invited professionals of this field to learn from those who have already begun to implement ideas in Spain and abroad. As a concrete action to combat climate change, has warned that it must have two types of approaches, one of prevention and that it would be to reduce the emissions of CO2 and energy expenditure; and another of mitigation and adaptation to specific actions in the vineyards and the cellars. In this regard, explained: "the economic crisis sooner or later will go but the damage to the environment may be irreversible and may have more consequences than the recession". Thus, has remembered that the "solution already late", because it's a phenomenon that should have prevented "decades ago". Still, indicated: "still time to avoid greater evils by which the action must be immediate". Finally, field has requested the maximum speed to deal with the problem "for obvious reasons". "We're going to save lots of money and time, but above all, because a moral obligation is not letting him more problems to future generations", has been sentenced. Immersed in his work on climate change, Pancho Campo has organised the 'III World Congress on climate change and wine ', to be held between 13 and 14 April in Marbella and will feature the presence of Kofi Annan as guest of honour and the most important personalities in the sector. In the same vein, it should be recalled that Joao de Lima, director-general of The Climate Project Spain (TCPSpain), recently appointed to the President of The Wine Academy of Spain member of its Advisory Board. It's an international environmental organization created by the former Vice-President of America, Al Gore, to raise awareness among citizens, businesses and Governments of the world about the crisis of global warming which hangs over the land.